Where to buy or drink? 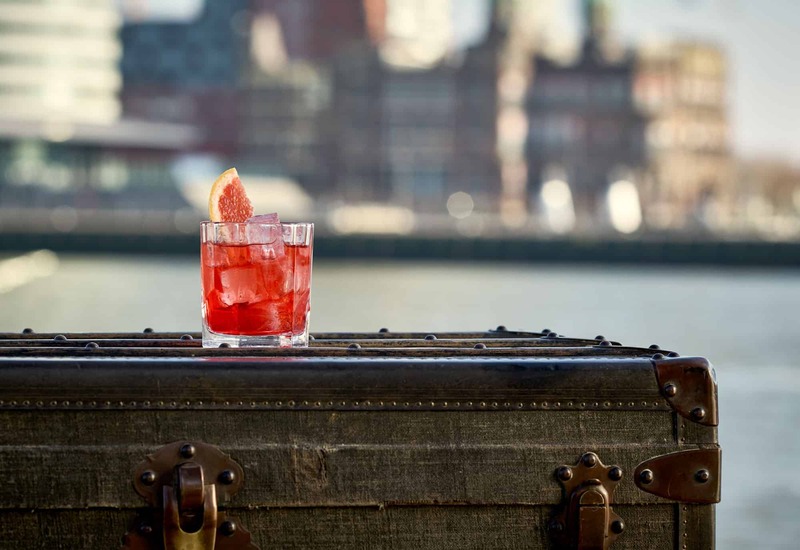 A handcrafted, premium red vermouth with its flavors infused by the heart and soul of Rotterdam – an homage to the harbor barons of old times. The intensity of the white Grenache grape is enriched with the flavor of feisty blood oranges, floral tones of elderflower, Mediterranean herbs and a characteristic, subtle bitter. Baron is citrusy on the nose, with hints of thyme and elderflower. After the first sip, it leads you from the taste of fresh and feisty blood oranges, along lightly sweet caramel and floral tones of elderflower to a finish which is full of herbs and rounded off with a punchy yet pleasant bitter, giving the Baron its characteristic and long lasting taste. Excitement emerges the moment citrusy tones of blood oranges meet with herbal Mediterranean hints. When the sweetness of the caramelized sugar meets the bitterness of the vermouth. 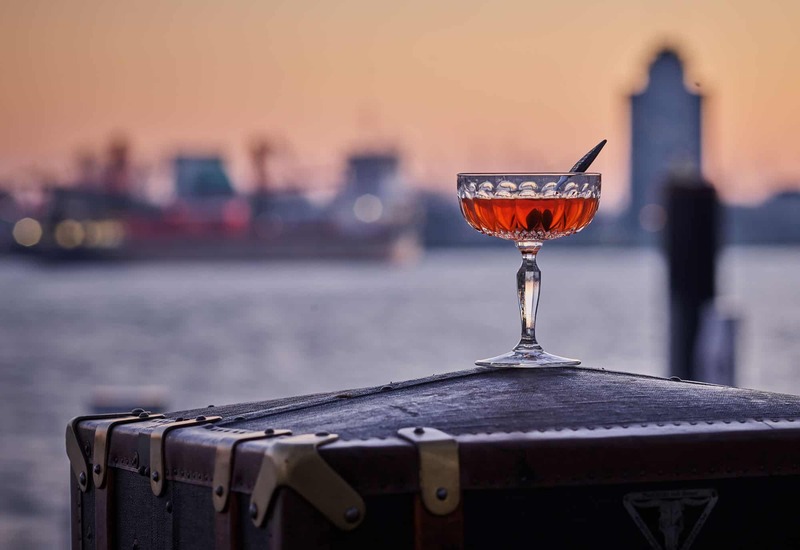 It is this versatility that makes the Baron into a beautiful drink, which you can pair to your own taste. Drink it neat with ice or mix it with a tonic water to your liking. 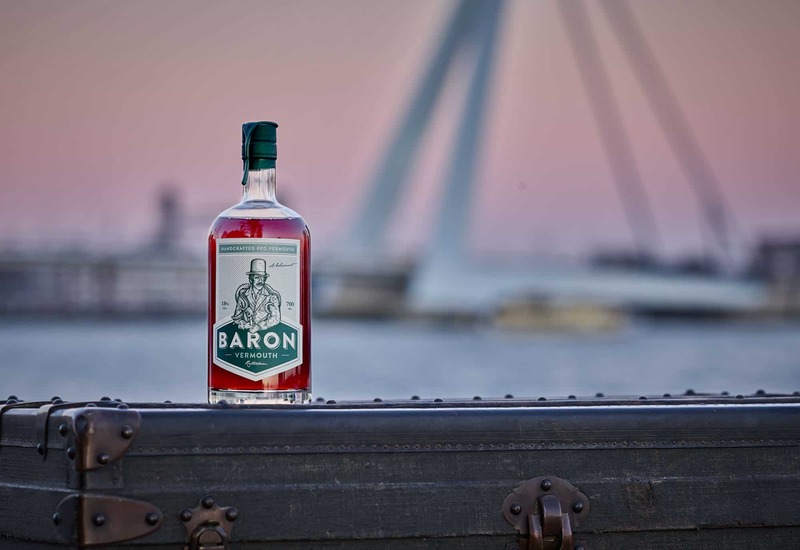 Spice it up by combining the Baron with a ginger ale or use it as a citrusy base for one of your favorite cocktails.